Soap stars, they&apos;re just like you! Their adorable babies make whopping messes out of bowls of pudding and they have to bribe their hubbies into binging Scandal. I wonder if Brandon Barash (Johnny) is Team Fitz or Team Jake? 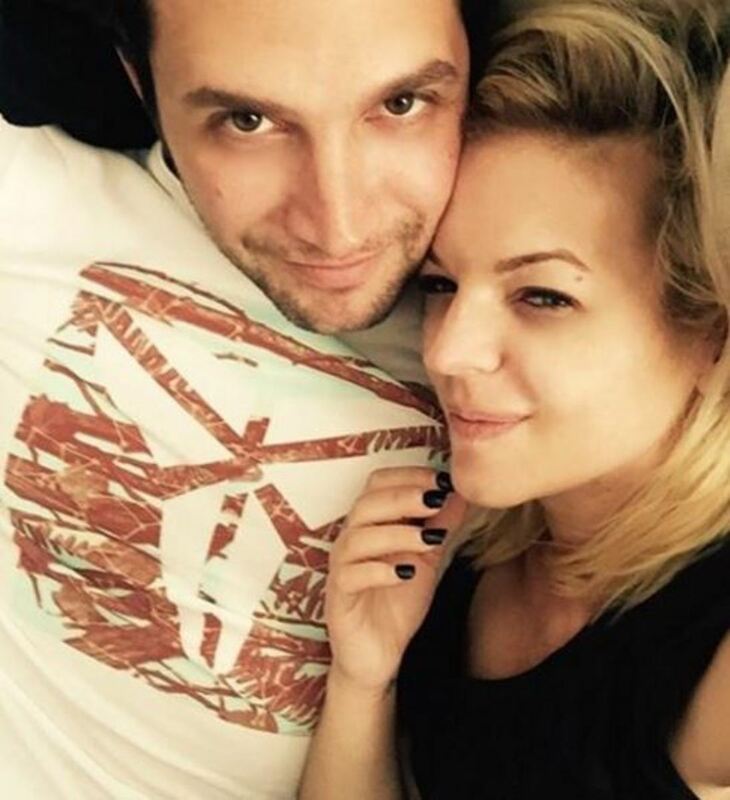 Cutie pie Kirsten Storms (Maxie) was the latest General Hospital star to take over the soap opera&apos;s Instagram account. Check out pics from a day in her very busy life of acting, raising baby Harper and loving on Johnny Zacchara&apos;s alter ego below!